Some poor person in need borrowed my bike last night from downtown and I’m very keen to be reunited with it. 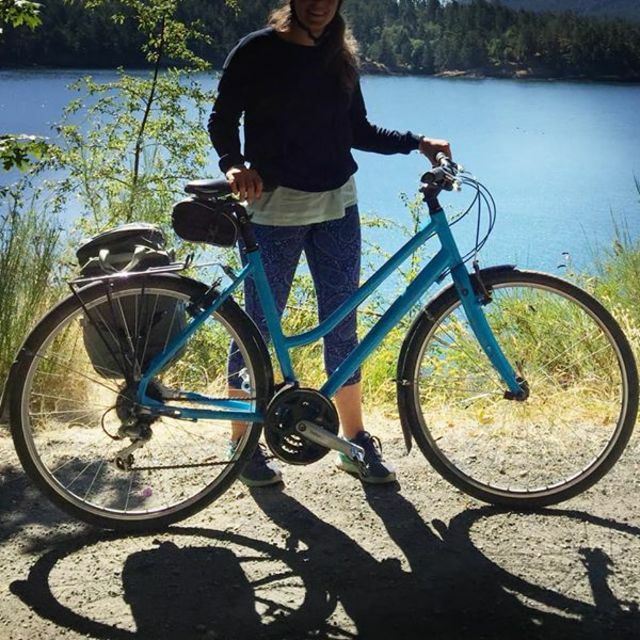 Please keep your eyes out for a ladies blue commute Mec bike. If you’ve woken up to find a new bike in your yard let me know so I can come a get it. Or if you’re feeling a bit hungover and embarrassed at last nights adventures please put it back anonymously.